One of the biggest myths attached to small businesses is that they don’t need online marketing. Small business owners often don’t consider online marketing an option since their products are mostly aimed at local consumers. Additionally, there’s always the ‘budget’ problem. However, online marketing is one of the most cost-effective ways to broaden a small business’s reach to potential customers and strengthen its relationship with existing ones. The simple reason for this is that everybody, including the local audience, is online. 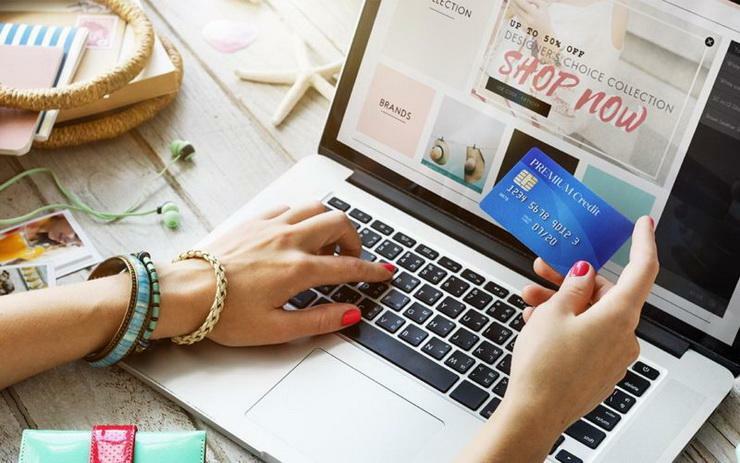 People prefer going online to look for new products and their prices, compare the same on different websites and then make an informed decision. Visiting a brick and mortar store comes later or in-fact never comes at all, thanks to the huge internet penetration in every sector. According to the Internet Stats & Facts for 2017, Asia accounts for 50.1% or more than half of all the internet users in the world. 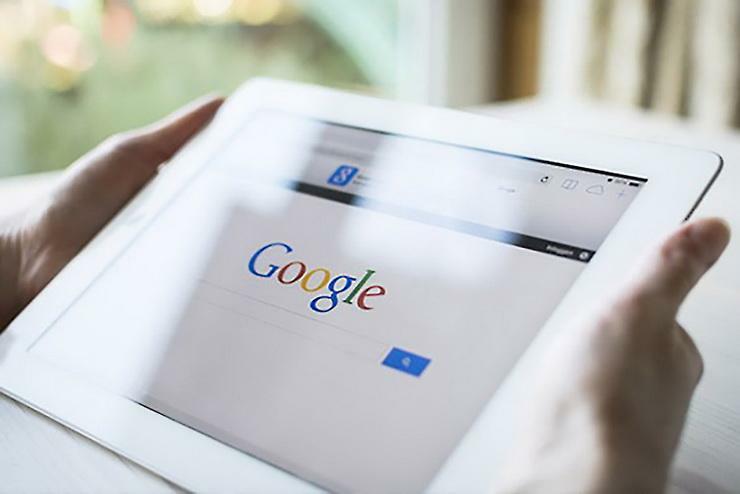 Other mind-boggling statistics state that over 5.5 billion Google searches are made every day. Big business or small, your consumers are online, and the best part is that they are already searching for products that you might be selling. Such targeted customer bases should be harnessed, with the help of online marketing. We’ve put together a simple guide to help you! 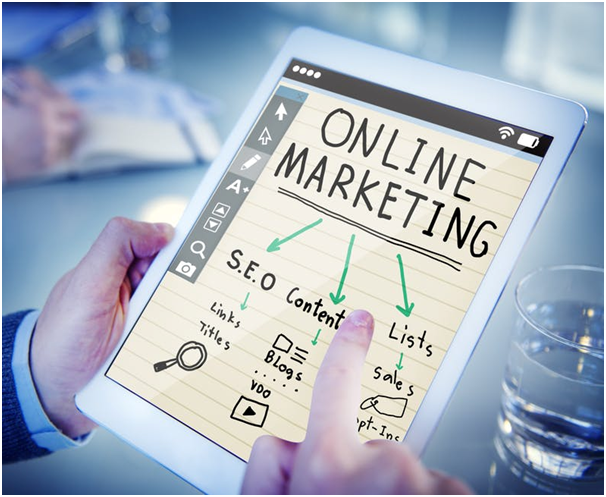 Here are some of the best online marketing tools for a small business. Till 10 years ago, social media was nowhere in the scene. Today, your consumers might doubt your small business’s potential if you do not have a legitimate social media presence. Facebook alone has emerged one of the most powerful and favourite tools for marketers and brand managers. Again, if you are a small business owner and are in two minds about using Facebook Ads to give your business that extra momentum, don’t be. 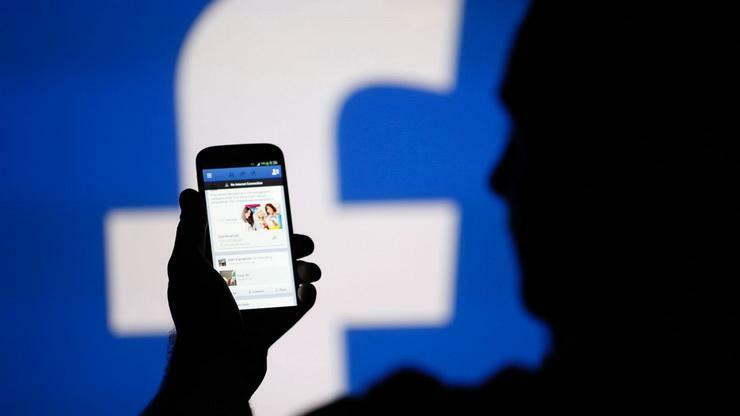 A Large Audience: over 1.65 billion people use Facebook every day. These can be your current and potential customers. An Active Audience: Worldwide, people spend more than 50 minutes a day using Facebook, Instagram and Messenger. Those sessions offer many chances for them to view ads. 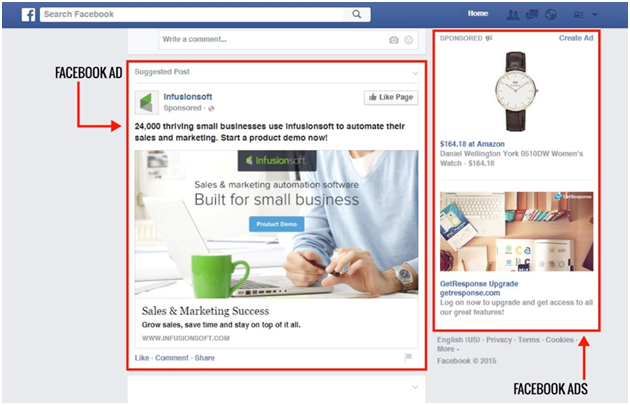 A Targeted Audience: Facebook’s powerful targeting options help you reach the right people. You can target by customer demographics, interests like sports or music, life events such as newlyweds and more. A Local Audience: Reach people within a specific radius around your business and invite them to stop by. Add a ‘Get Directions’ button so people can find you without leaving Facebook. Clicks to Website: Clicks to Website Ads allow you to link specific pages on your website in the news feed for both desktop & mobile users as well as right sidebar. Website Conversions: Website Conversions Ads allow you to direct visitors to specific pages with the goal of turning those visitors into sales, leads or subscribers. Also Read: How To Reduce Daily Expenses In Your Business! Before you create your ad, You will want to add a conversion-tracking pixel to your website. You can do this in your Facebook Ads Manager. You’ll create a pixel to be added to each page on your website that signifies the completion of a specific goal, such as the order confirmation page when people make a purchase or a thank you page when people send in a lead form. Once this is taken care of, you can create Website Conversion Ads. These Ads can be placed in the news feed both for desktop & mobile users as well as the right sidebar. Page Post Engagement: Page Post Engagement Ads allow you to increase the number of Likes, Shares and Comments on your Facebook page posts. You’ll be able to use video, photo or text ads in the news feed for both mobile and desktop. Page Likes: Page Likes ad allow you to target the audiences that are most likely to convert into business and encourage them to become fans of your page. As you grow your fan base, you’ll be able to target ads & organic posts at potential customers to get more likes on Facebook. ‘Flavours of My City’ is an e-tailer for traditional Indian sweets, savouries and snacks. It’s a market leader with products sourced from over 100 cities, empowering local sweetmeat shops to use technology to grow their business beyond their immediate location. You can refer to guidelines by Facebook on how to get started with Ads for your Business here. Pay per Click is a marketing model where advertisers create ads and pay a pre-arranged fee each time their ad is clicked on. These ads are shown within search engine results or in a variety of ways on different social media platforms. PPC is a way to pay for visits to your website or landing pages to complement the organic visits you are already experiencing. The most common type of PPC advertising is through Google Adwords. Fast results: If you have a website up and running, you can quickly create an Adwords account, set up your ads and run them on the Google network and start getting traffic. This is the fastest possible way to reach your target audience. Measurable results: Important and measurable data like costs, profits, views, clicks, visits and more can be obtained from a PPC Campaign. You get a clear idea of your ad spend and whether you are generating a profit or loss. Right Audience: You can target your ads based on a number of factors like location, website, device, time, keywords, date and much more. This helps you reach your products in front of the right audience. Brand Awareness: Probably one of the most important needs of a small business is brand recognition. PPC helps you target keywords related to your industry so that people searching for those keywords will constantly see your ads. Local Customers: PPC has been proven quite effective for local search. People searching for anything on their mobile devices in a particular area will see your ads, click on them and get instructions to reach your store. Budget-friendly: Keep your ROI and budget in check with PPC. You choose how much to pay for a click and how much money to spend on an ad campaign. Test your marketing strategies: You can set up different ads in a Google Adwords Campaign, run them for a couple of weeks online and analyze the results. 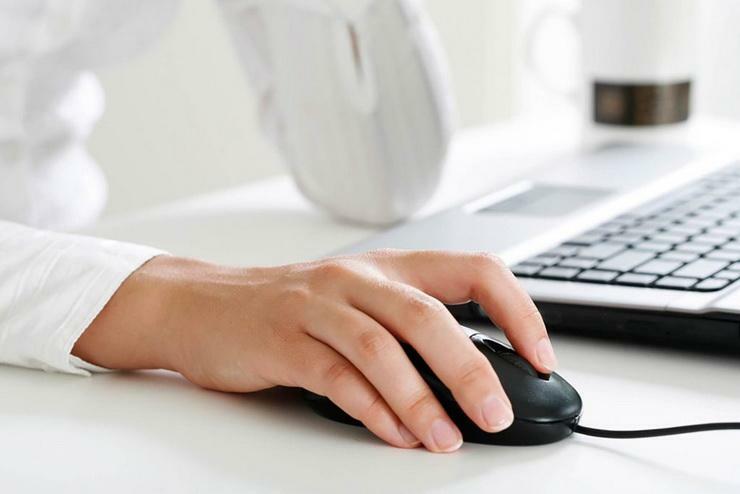 The ads with the highest ‘click-through rate’ are the most attractive for users. You can use various strategies to test out your marketing campaigns. Get a deeper understanding and try out how Google Adwords will work for your Business with the help of their starter guide by creating an account. Also, check their Setup and Basics information here. Search Engine Optimization is a vital skill in the modern business landscape. When implemented well, it will help promote your business tremendously by showing up in the search engine results. Website: A well structured, fast, mobile-friendly website is essential. On Page: Basic Optimization is essential to link page titles and meta descriptions. Local SEO: Local Businesses need to consider local SEO practices. Search engines are a key way in which we all look for products and services. So SEO is a great way to get in front of potential customers. However, as a small business, you need to consider factors like a suitable budget and speed when it comes to SEO. 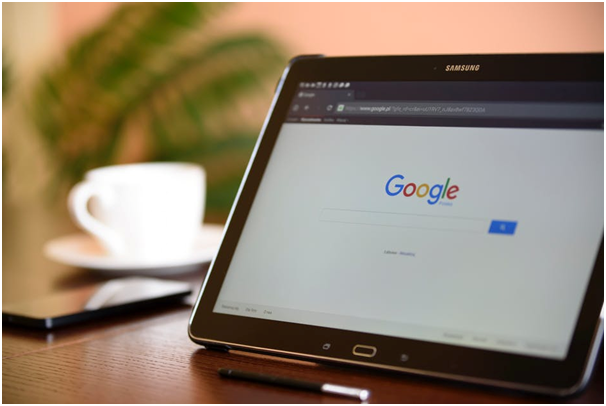 You may not have the budget to compete with established competitors or big companies and SEO can take a long time to deliver results, especially in competitive markets. Once this is taken into consideration, SEO should and must be implemented by every small business, especially Local SEO practices to harness all the people searching for products and services every second. Email Marketing is one of the most effective and least expensive online marketing elements. A solid email list is worth its weight in gold! Send out monthly or weekly newsletters to your email list and remind them of your brand. It is consistently found to be more effective than Facebook and other Social Media channels. People are more likely to read emails, and they have an amazing Click through rate. Emails reach inboxes 90% of the time while only 2% of the Facebook posts are viewed. 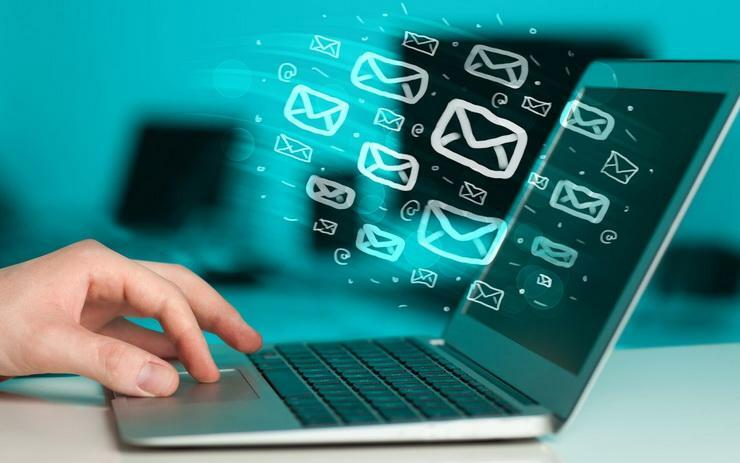 Start manually sending Emails first and gradually you can opt for automated email platforms like MailChimp, Amazon web services, Sendgrid, SwipeMail etc. These platforms have super simple templates that look professional. Make sure your website displays an email subscription option. Content marketing, an offshoot of online marketing, is the process of creating and distributing consistent content on your website. If Content is King, Context is Queen! Make sure your content is relevant, valuable and contextual to your audience, else you will be just another business churning out mediocre content that does not drive any leads. Your content has to be informative which will help people attribute a certain level of expertise to your business. It does not have to be restricted to only articles; it can be in the form of blogs, videos, insightful infographics, basically anything that helps people consume information. Blogs are the 5th most trusted online source according to a recent research. Having a Blog for your business will attract leads and instil confidence amongst your readers. Additionally, your Content needs to be SEO Optimized with proper Keywords so that it appears on top of search results, for a higher CTR. Your online marketing efforts will all add up well with a little extra effort in this area. Participate in discussions on various online forums like Reddit, Tumblr. This will not only help create awareness about your brand but will also land your website more page visits through Backlinks. It is an excellent way of building trust. Get conversational on Quora and leave a link to your blog. Answer questions and comment on the relevant content of your industry. But it cannot be spammy content. The more you participate in such discussions, you open up more networking opportunities for yourself and also generate unparalleled value for your business. Nearly, 75% of all internet traffic is Video today! And Youtube is the king of Videos. Host your Video content on Youtube and reach a wider, global audience. Youtube is the second largest search engine, behind Google. 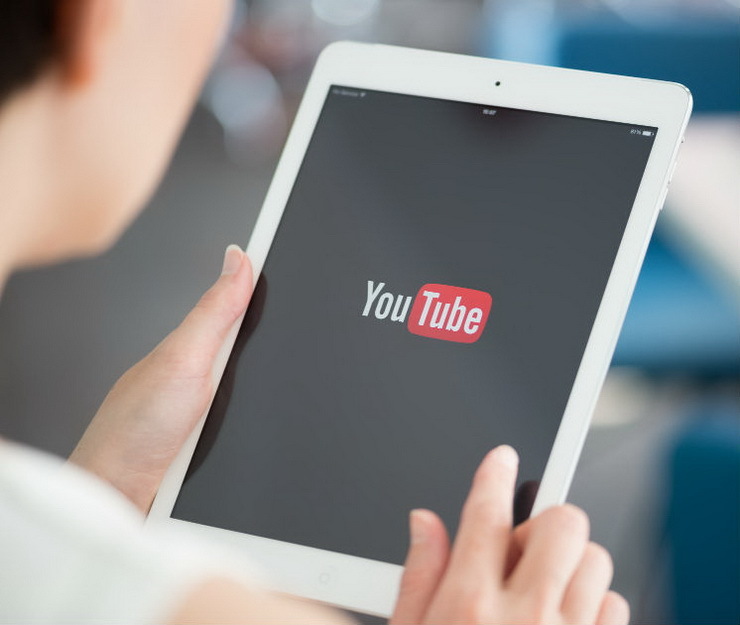 Provide valuable content through your Videos and watch them go viral on Youtube! Statistics state that a whopping 70% of consumers are more likely to buy a product after watching a video. You can leverage this great medium with the help of easily accessible tools online such as GoAnimate, Google Web Designer, Renderforest, Nutshell. Most of these mediums are free while some may charge a minimal cost to leave you with beautiful Marketing Videos! In conclusion, online marketing buzzwords like PPC, Facebook Ads, SEO are not out of the reach of small businesses. You just need the right information and the ability to figure out what works best for you. If you are looking for small business loans to up your online marketing game, get in touch with Gromor today!